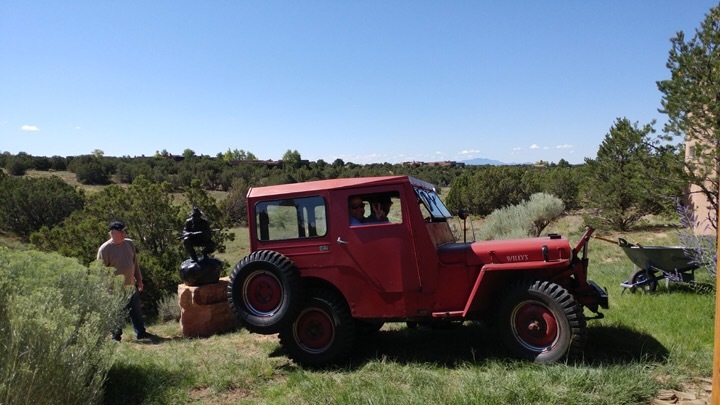 I got to ride in a 1947 Willy’s Jeep! 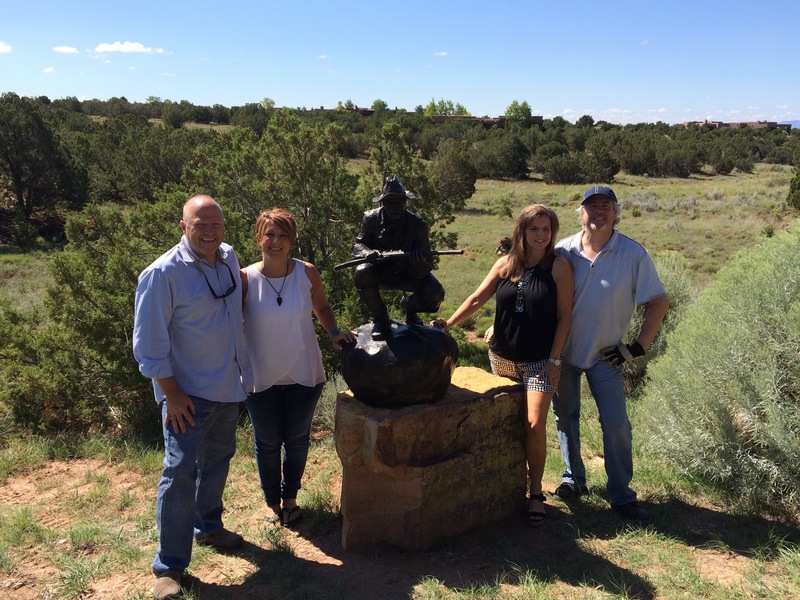 Installed a casting of “The Trooper” a couple of days ago, outside of Santa Fe. We took the piece out of my pickup and loaded it into this 1947 Willy’s Jeep and maneuvered it into position. Good folks, fun ride. Nothing like nature’s vista to enhance a piece.